Disney’s “The Nutcracker and the Four Realms” arrived in theaters on November 2, just in time for the holiday season ahead. 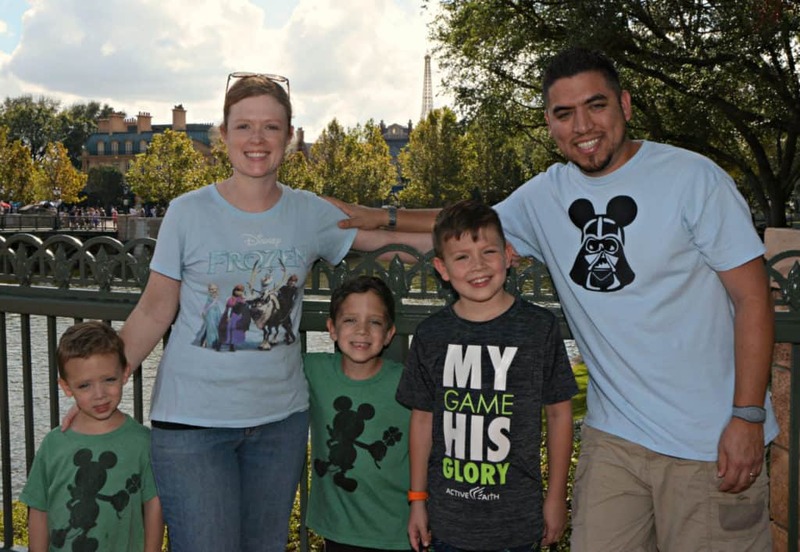 This movie is full of adventure, imagination, color, dancing, and surprises! 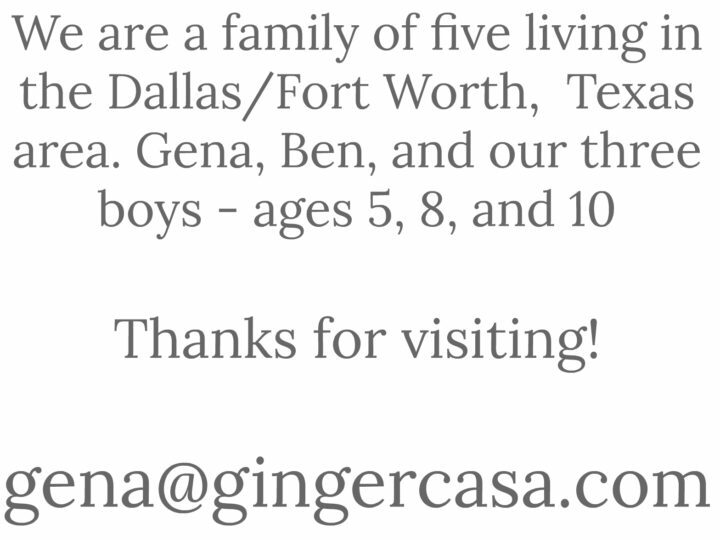 In this movie, Clara wants a one-of-a-kind key to unlock a box with a precious gift inside. Her journey begins to a mysterious world with four realms. To celebrate this release, I have two fun crafts for kids, inspired by two of the four realms! Snow globes have always been fascinating to me. They are a small world where snow and magic happen anytime you touch them. 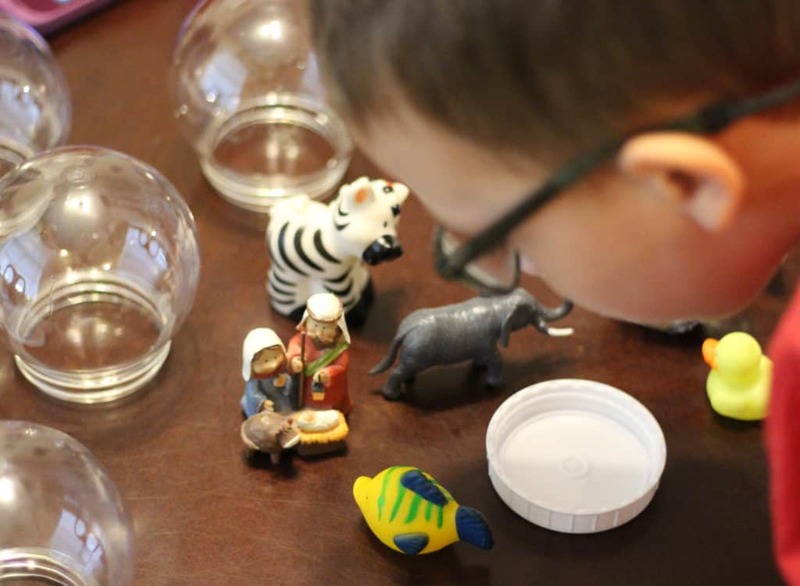 There are many ways to make snow globes, but these plastic shatter-proof DIY snow globes are perfect for little ones. 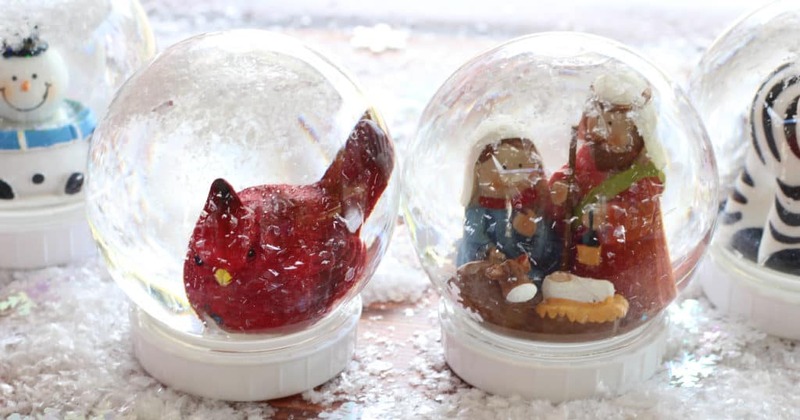 Per directions on the DIY snow globe kit, sand the surface where you will be gluing your figurine for better adhesion. Glue the figurine and ideally, you want it to sit for 24 hours. Add in your fake snow, glitter, and other floating decor first. Then place the bottom piece with your figurine attached, glue the edges and pop it in. This takes some precision, as well. Lastly, screw on the bottom cap and let set for another 24 hours before shaking. 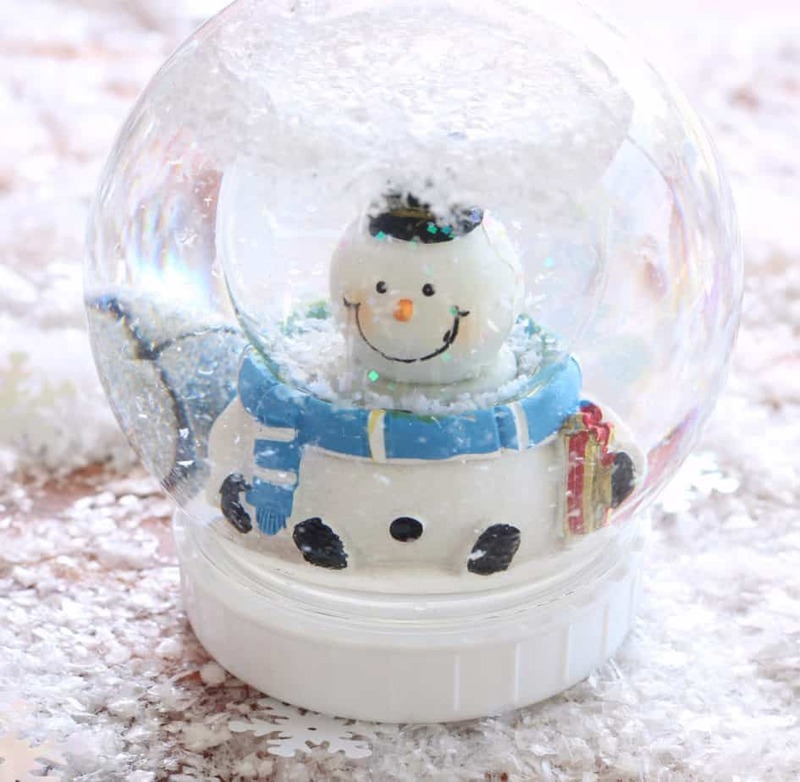 I let the four year old pick out a few things that he thought would look great in a snow globe, and we bought a few Christmas decorations at the dollar store. 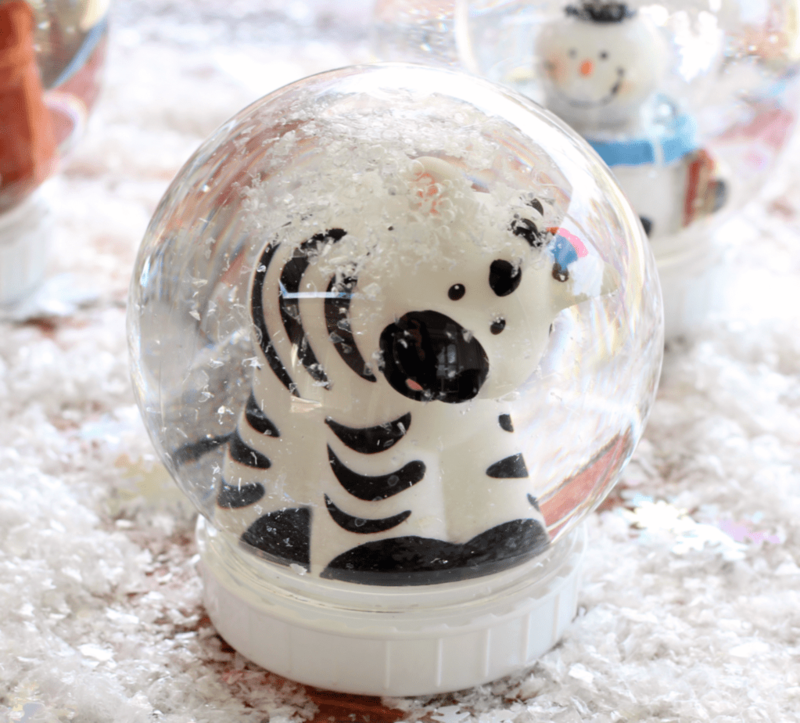 My favorite was this snowman snow globe….inside of our snow globe! Of course we had to make one with a zebra, because why not? Don’t all zebras live in the snow… ??? 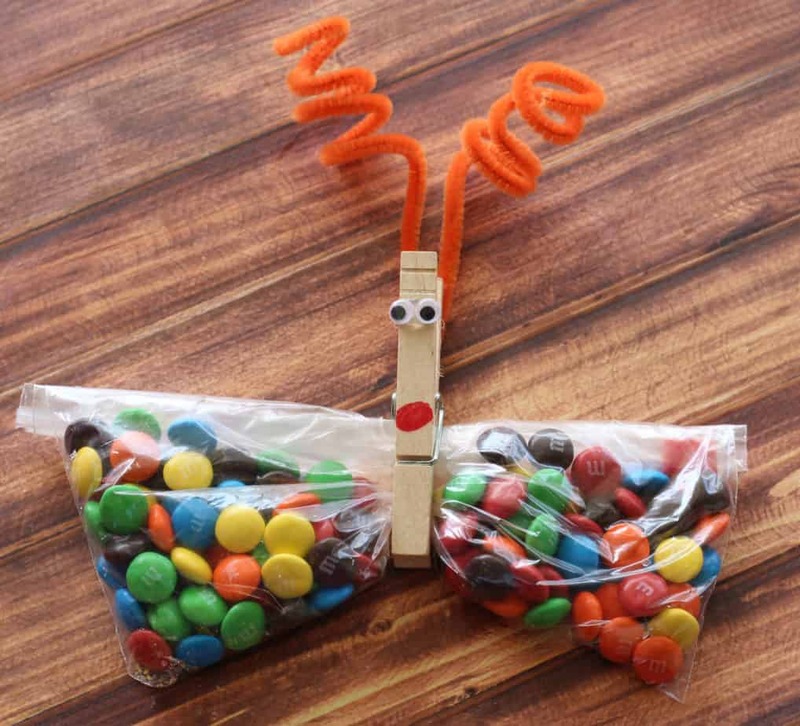 These cute little butterflies were super simple to make! 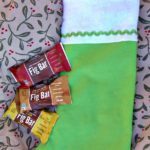 Fill each bag 1/3-1/2 full with candy. 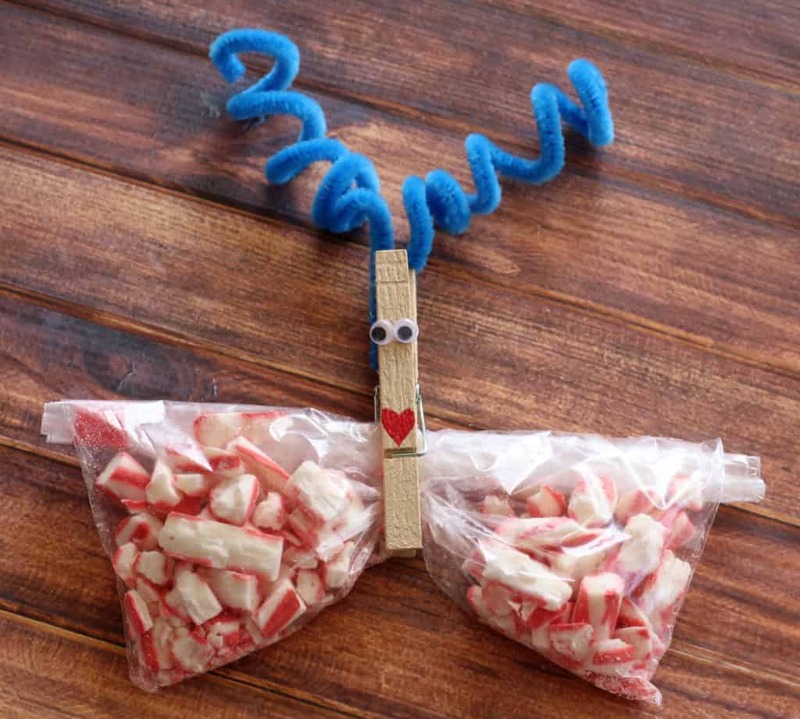 Decorate your clothespin “body” with a drawn on nose and two googly eyes, hot glued on. 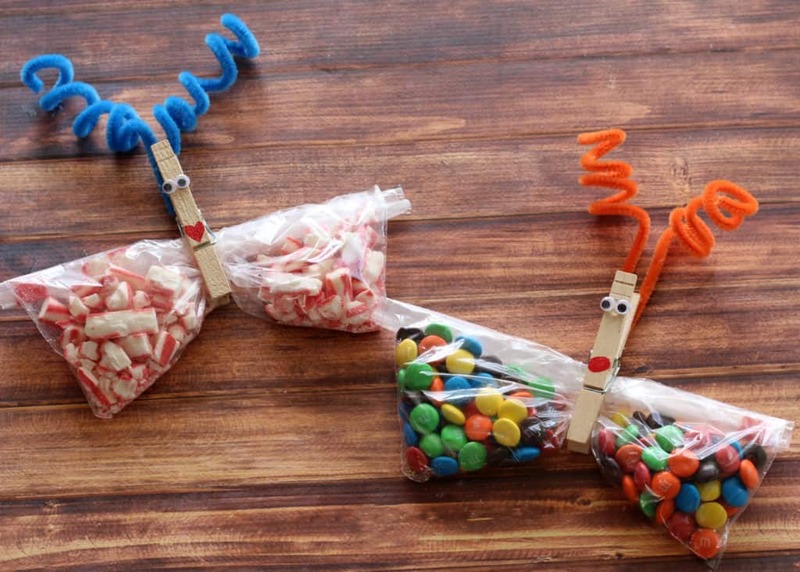 Twist two pipe cleaners around a pencil or your finger and then hot glue them to the back of the clothespin. Roll down the excess part of the baggie and clip the finished clothespin butterfly body in the middle! 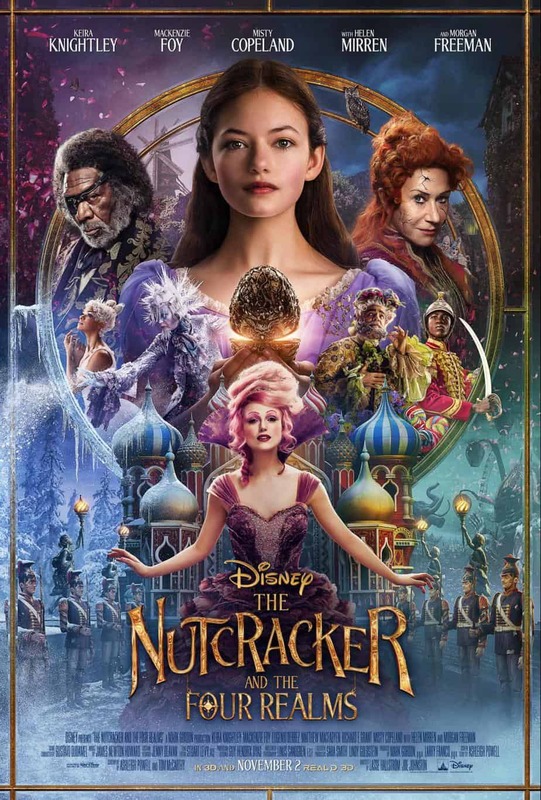 Have you seen Disney’s “The Nutcracker and the Four Realms” yet? What was your favorite part?